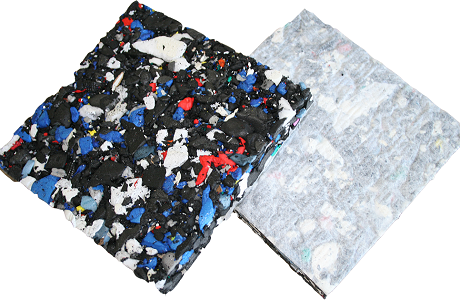 The PolyFoam playground pad is made from 100% recycled, non-contaminated post industrial cross link closed-cell polyethylene foam. 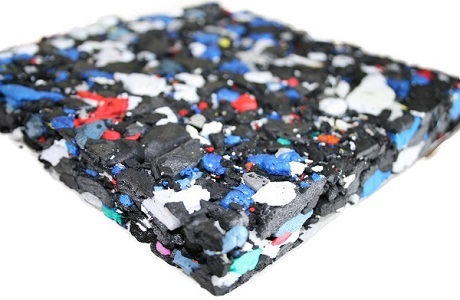 This environmentally friendly safety and drainage pad is 100 percent recyclable. Depending on local soil conditions, the PolyFoam playground pad can be used as a partial or total replacement of crushed stone beneath turf. This saves you time and money, while making installation considerably faster than standard stone surfaces. The PolyFoam pad is easy to install and has the best cost/benefit ratio of any drainage/shock attenuation pad on the market today.